So that's 31 days of flourishing at home DONE! [see the whole series linked up here]. Thank you all for the engagement during the month, it was great hearing how you do your laundry, stories of you sitting down with your husbands and chatting about your kids' personalities, and my favourite, clearing out medicines that went out of date in 2003! I picked the topic Flourishing at Home for this series as my word for the year is Flourish and I’ve been reflecting on how that’s been. Overall I feel like our home has been more flourishing than other years, even if many of my actual goals to achieve that for the year weren’t actually met. The housework side of our house has started to feel a little more organised but honestly I wouldn't say we're flourishing. 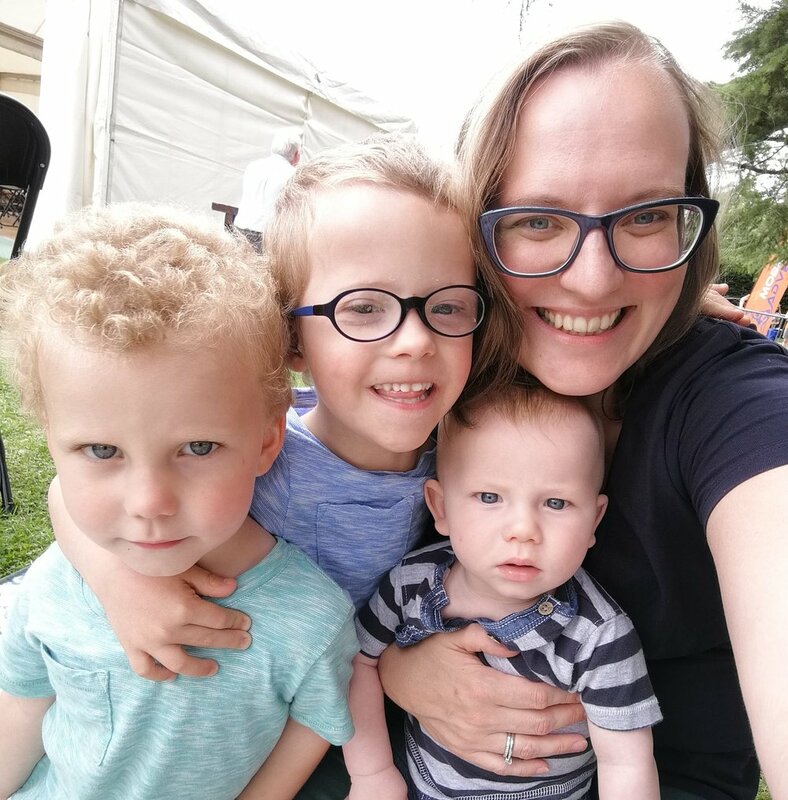 Parenting is something I feel like I am flourishing at (although admittedly some tense moments some days thanks to pregnancy hormones and extreme tiredness!) despite thinking before we had kids that it was going to be a challenge! Maybe for you it's the other way round, or something else, like your relationship with your other half is flourishing but your friendships aren't at present. Or there’s a big financial stress hanging over you. I've certainly found being intentional this year about flourishing has helped me think about where I'm not and that means I at least know what I'm aiming for. Hopefully this series has helped you do the same. As I said before, we have to acknowledge the season we are in, and I'm sure even when the kids are long gone from our homes we will still struggle with homekeeping, parenting, faith, hospitality or personal development. Life isn't perfect and anyone who makes out like they've got it all sorted probably has issues! But it is good not to drift through life and spend time thinking what's important to us as a family and prioritising our time and money in those ways. If any of you want to share your take-away from the series, then I’d love to hear it!